I took a good while deciding if I should do a Food Friday series or stick with Weight Loss Wednesday. 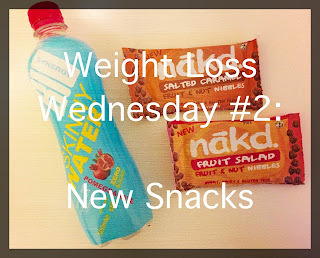 I obviously went with the latter and so here are a few snacks I have tried that would be perfect for anyone wanting to lose weight. I’ve had a Degustabox subscription for almost a year, I find some of my most favourite foods in there and I love finding new things! Tasty Little Numbers* caught my eye a couple of boxes ago and they are now one of my absolute favourites. They then said they wanted to take part in the West Midlands Blogger Meet, I cannot tell you how excited I was. 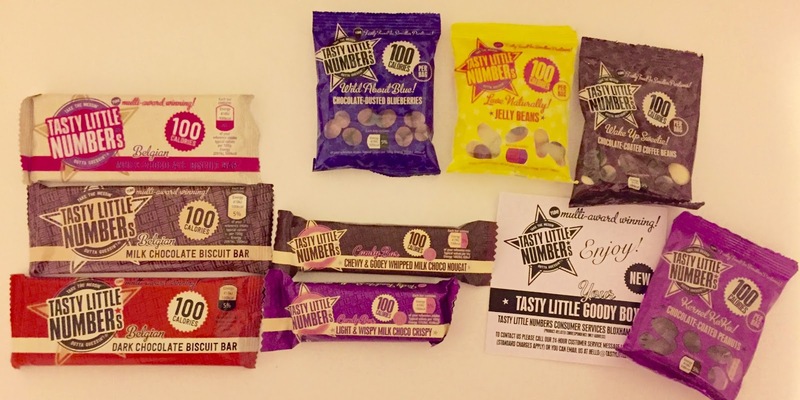 What is so great about Tasty Little Numbers is that they are portion controlled and are either 100 or 200 calories, which is perfect for weight loss. 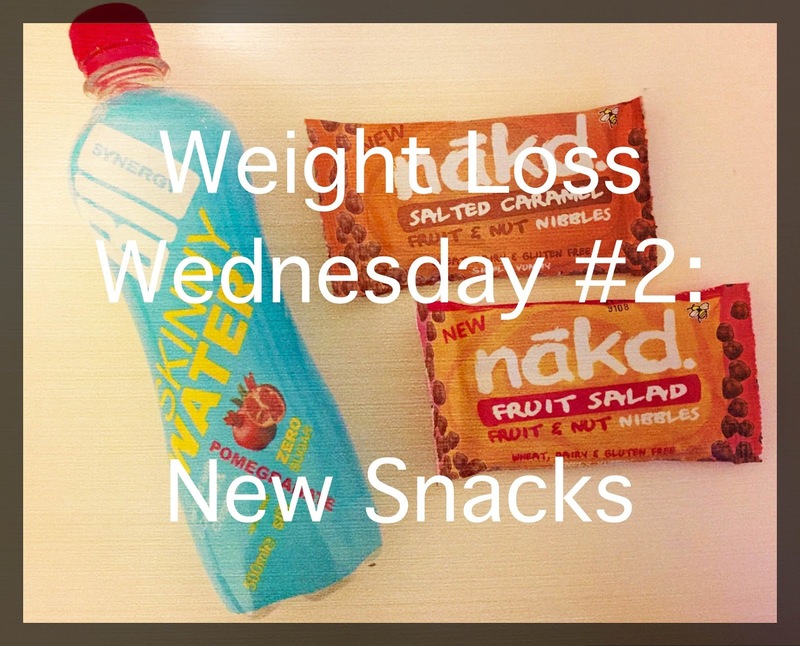 I ate TLN 200 calorie meals for lunches for a couple of weeks and I’m certain this played a part in me losing weight as the meals are so filling and it means I can control my calorie intake without thinking about it. 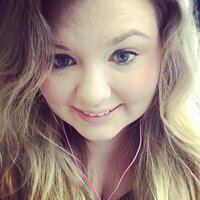 I’ve been lucky enough to try the chicken tikka, chilli con carne, vegetable chilli, vegetable spicy korma and tomato and basil soup. I can honestly say that at 200 calories I am full up. They are also packed full of flavour and I find sometimes diet food does lack this. I also got to try a large range of their snacks which are 100 calories each. 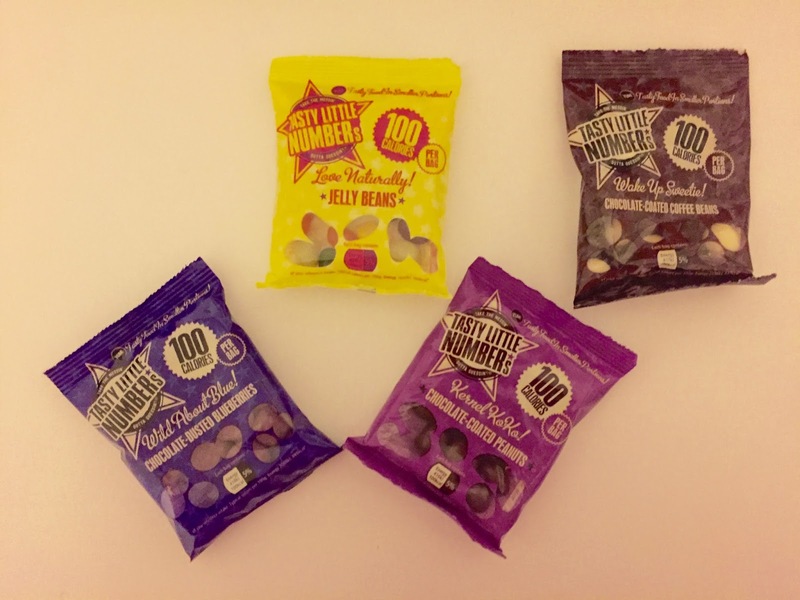 These range from jelly beans and chocolate covered coffee beans to chocolate biscuit bars. Their range is endless. I was fortunate enough to try all the snacks below but the jelly beans came out top! Whereas my dad loved the chocolate nougat bars! 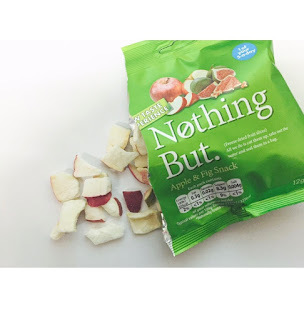 Not only have I tried Tasty Little Numbers but also a range of freeze dried snacks from Nothing But*. Honestly, they are so delicious! They are each cut up, have the water removed and seal them in a bag. They come in 3 fruit and 3 vegetable flavours. These include: Apple & Fig, Pineapple & Grape, , Strawberry & Banana, Pea & Sweetcorn, Sliced Beetroot & Parsnip, and finally Mange Tout & Pepper. 5 of the snacks all have less than 45 calories. Luckily this includes both my favourites which are Apple & Fig and Pineapple & Grape. I do find that freeze dried snacks tend to have a lot of excess powder in the bottom of the bag. However, this does not take away from how delicious the fruit ones are. I can’t say I’m overly keen on the vegetable ones but they could definitely grow on me! Nothing But have no added fat, salt, sugar, colour or preservatives. They literally are Nothing But! They are also suitable for vegetarians and vegan and are completely gluten free. You can get your own in Holland & Barrett! I have also found some new green tea. I know, I know, more green tea! But this is some of the best green tea I have ever tried. This Taylors Tea* is amazing. 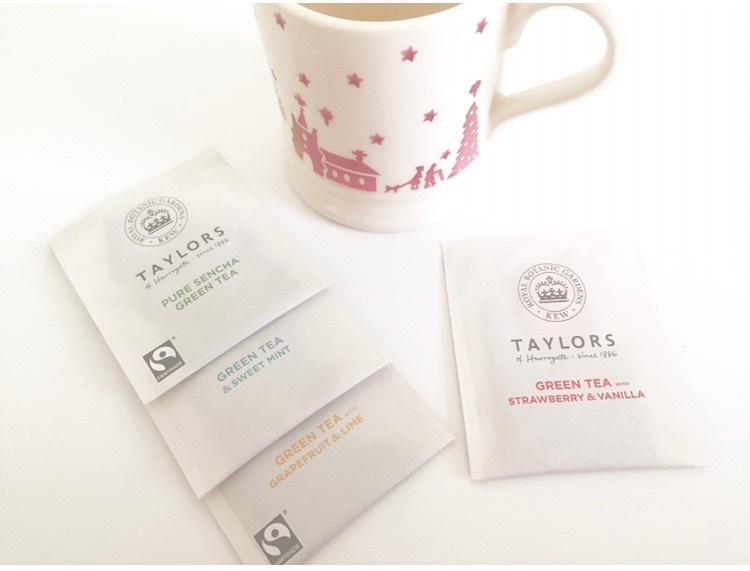 Some people say that tea bags ruin green tea, maybe I just haven’t found the right loose tea but I love the look of these teas. I love that they are individually wrapped and have a premium look. After trying 4 flavours: Strawberry & Vanilla, Grapefruit & Lime, Sweet Mint and Pure Sencha Green Tea, sweet mint has got to be my favourite. So much so that I have bought a whole box and I’m already half way through it (I bought mine at Waitrose). I love that when you pour the hot water on the tea bag you can instantly smell the flavour of the tea. It is actually heavenly. BRB, making myself a cuppa now. Last month Rachel's Organic* kindly asked me to try their new limited edition Fig & Honey yogurt. Just OMG. It is heavenly! I love having it with fruit, it's the perfect sweetness and a great pick me up snack. They need to stock it in my local Waitrose ASAP. After previously trying Stur** products before, they have now launched their new Coconut flavoured range. In 3 flavours; Original Coconut, Coconut & Lime and Coconut & Pineapple. While the original coconut was a bit too intense for my taste, I absolutely love them with the hint of lime and pineapple. The taste of the coconut is overcome slightly by the added flavours and it’s a great addition to water! I’ve always loved the concept behind Stur and with 0g sugar and 0 calories, you can’t go wrong! 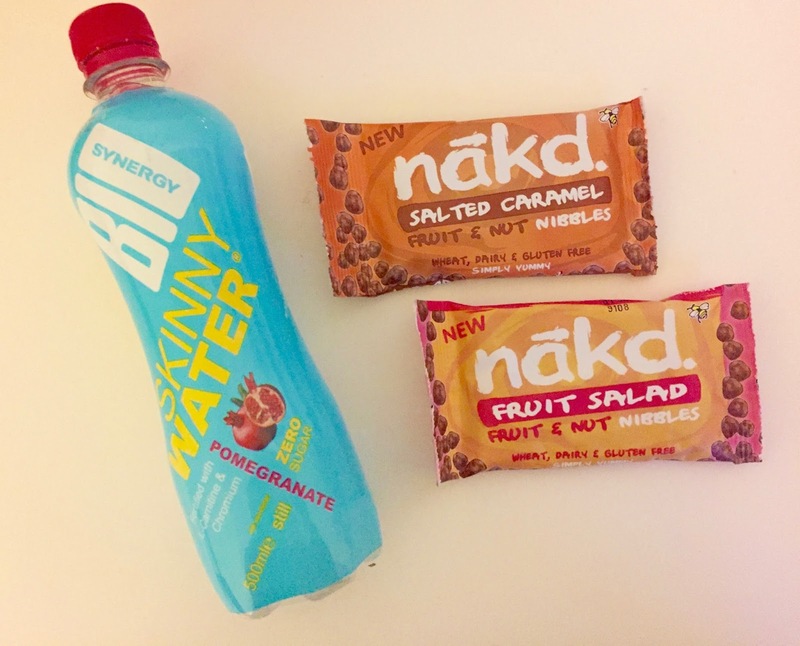 The small bottles are so perfect for popping in your bag, with 20 servings in each bottle, it will keep you going a while! It certainly makes a change from drinking water and you don’t have to feel guilty about it. I’ve seen these Nakd Nibbles** around in stores for a while and I was so excited to finally try them! The Coconut Bliss is exactly what it says on the packet, bliss! They have come up with a great idea for their range using sweet shop flavours, including tooty fruity, strawberries & cream and fruit salad. They are one of your 5 a day but still covered in chocolate, can you think of anything better? The tropical taste of coconut mixed with smooth chocolate is a delicious combination. I also got to try the Fruit Salad flavour and Salted Caramel as I found them in Primark! A job well done instead of sweets and only 70p there! With nothing added to them you don’t need to feel guilty about what you’re eating and you get a delicious snack out of it! What snacks should I try next? *I was kindly gifted these products by the relative companies and PR Agencies. **I was sent these products in collaboration with TSS News.